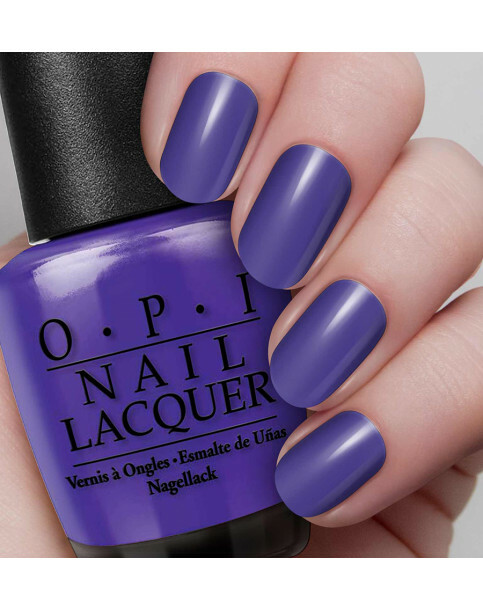 Inspired by the great northern lights in Finland, deep blue fjords in Norway, and colourful houses in Copenhagen, Nordic Collection by OPI brings the diverse colours of its namesake region to nails and toes for A/W 2014. Crème Gloss - Wear with OPI Top Coat for a glossy finish. 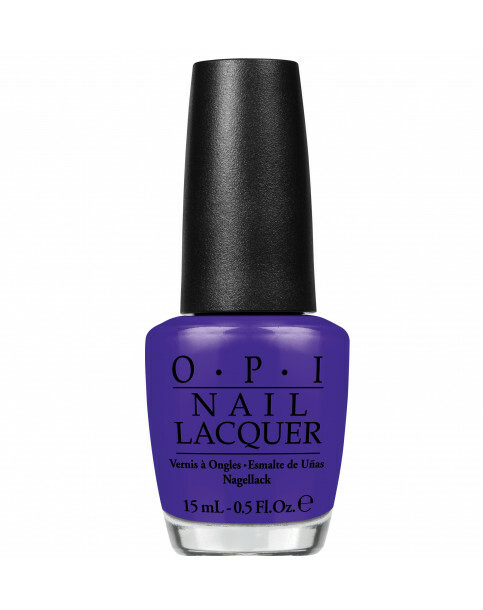 OPI Nail lacquers contain no DBP, Toluene, or Formaldehyde, and each includes OPI’s exclusive ProWide™ Brush for the ultimate in application.